Authoritarian states restrain online activism not only through repression and censorship, but also by indirectly weakening the ability of netizens to self-govern and constructively engage the state. I demonstrate this argument by comparing I-Paid-A-Bribe (IPAB) — a crowd-sourcing platform that collects anonymous reports of petty bribery — in India and China. 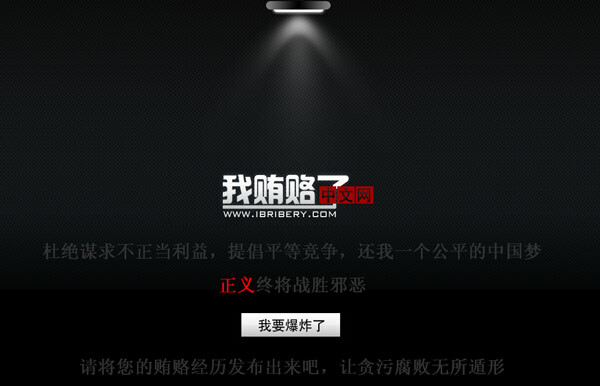 Whereas IPAB originated and has thrived in India, a copycat effort in China fizzled out within months. Contrary to those who attribute China’s failed outcome to repression, I find that even before authorities shut down IPAB, the sites were already plagued by internal organizational problems that were comparatively absent in India. The study tempers expectations about the revolutionary effects of new media in mobilizing contention and checking corruption in the absence of a strong civil society. The Indigo Trust has awarded a grant of €13,500 to TRAC.fm to expand the network of organisations that use its data collection software to inform their social campaigns. 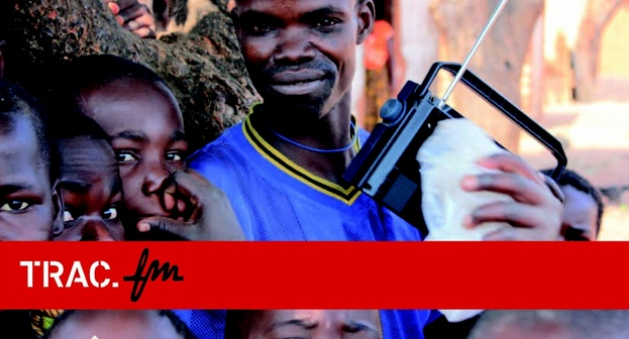 Trac FM provides radio stations in Africa with software and support to involve their listeners in reporting on failing governments services through SMS. Through Trac FM’s online interface, radio presenters get a clear and instant overview of SMS-poll results which they present to listeners during radio debates. Stations invite local leaders to comment on collected data and Trac FM makes sure data reaches responsible authorities. Trac FM wants people to be part of the running of their society and provide them with a platform to participate and discuss policy issues in an accessible and objective way. Interesting initiative. Would be interested in finding out whether they measure their impact on service delivery and, if so, how. Access to quality services has been recognized as fundamental for wellbeing and economic development. However, in Africa and other developing countries, service delivery is often poor or nonexistent. Many argue that government bureaucracies may be ill equipped and lack incentives to improve the quality of public services. In response, development practitioners have started to experiment with involving beneficiaries in monitoring public service delivery and making service providers accountable to users. How best to design such interventions, and the impact of them, have been addressed in a handful of recent randomized field experiments. The results, to date, are mixed. While Banerjee et al. (2008) and Olken (2007) report minor or no effects on learning outcomes (in a project in primary education in India) and on corruption (in a road construction project in Indonesia), Bjorkman and Svensson (2009) and Duflo et al. 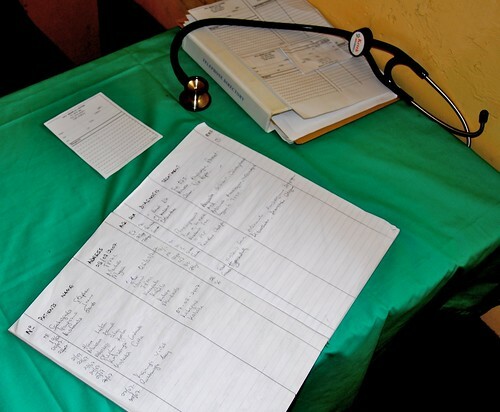 (2009) report large positive improvements on average in a primary health intervention in Uganda and a primary schooling intervention in Kenya, respectively. What can explain these diverging findings? And more specifically, to what extent does the local sociopolitical environment influence users ability and willingness to monitor public service providers? Using data from Bjorkman and Svensson (2009), linked to recently assembled data on ethnic and linguistic composition at the sub-national level for Uganda (Alesina and Zhuravskaya, 2008), and income data from the Uganda National Household Survey 2005 (UNHS, 2005), we test whether social heterogeneity, in income and ethnicity, can explain why some communities managed to push for better health service delivery while others were less successful. The results suggest that income inequality and, particularly, ethnic fractionalization adversely impact collective action for improved service provision. As policymakers in developing countries search for ways to improve health and education for the poor, it is becoming clear that more is required than just additional funds. A key obstacle to better public services looks to be the weak incentives that providers face. Schools and health clinics are not open when they should be. Teachers and health workers are frequently absent from schools and clinics, and even when there, they spend significant time not serving the intended beneficiaries. Equipment, even when working, is not used. Drugs are misused, and public funds are expropriated. In response, a growing number of experts argue that more emphasis must be placed on strengthening beneficiary control that is, strengthening providers’ accountability to citizens/clients. While there is evidence that such an approach can have large positive effects on service provision, there is also evidence of signiÖcant variation in outcomes. Using data from a randomized experiment in Uganda, we show that social heterogeneity, and specifically ethnic fractionalization, adversely impact collective action for improved service provision. As a result, the intervention resulted in a smaller increase in the quantity of primary health care provision in heterogeneous communities. Our results have implications for both the design and evaluation of interventions aimed at strengthening beneficiary control in public service delivery programs. On program design, interventions should be adjusted to the local sociopolitical situation. As little is known about how this is to be done, our results open up an important agenda for research: How to enhance collective action in socially heterogeneous communities. On evaluation, ideally the researchers should design the evaluation protocol so as to be able to assess the impact conditional on the sociopolitical environments. Read full study here [PDF].